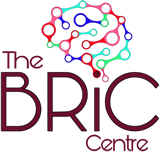 Members of BRiC's Resilience Team and Private Group have featured in different media outlets covering issues surrounding breast cancer. At Birkbeck, The Daily Mirror, Yahoo News, Irish News, BT News, Breaking News, Evening Telegraph, Healtheo360, infoglitz, The Evening Express, The Press and Journal. Cancer creates a new 'you': But can you recognise her? And more blogs by Tamsin: see here. 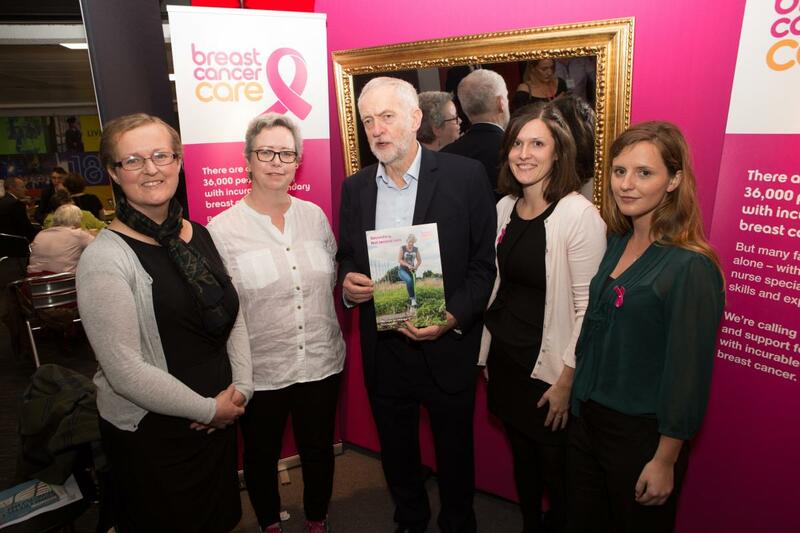 Ambassador Dr Caroline Humber (below left) joined the #NotSecondRate campaign trail with Breast Cancer Care at the Labour Party Conference in Brighton in October 2017. She spoke to Jeremy Corbyn about the fight for better services for patients with secondary breast cancer. 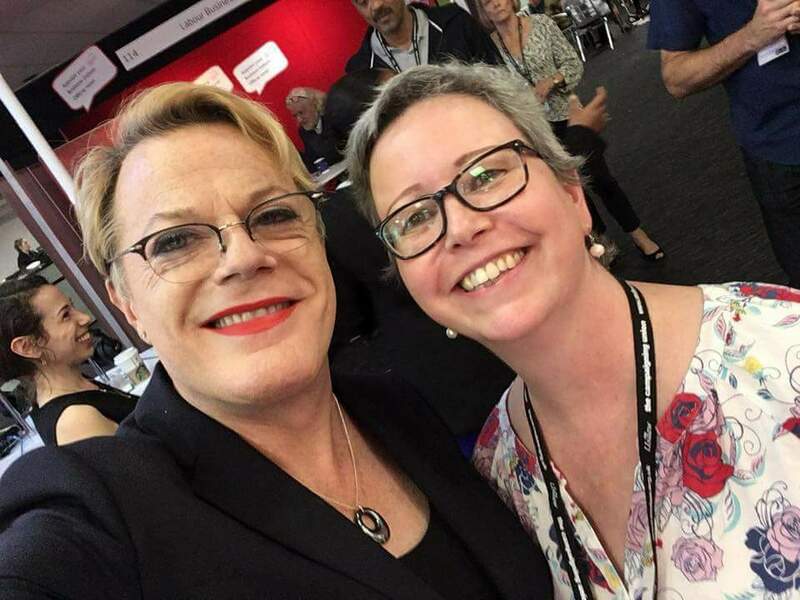 Member Sarah (above 2nd left) also attended the Labour Party Conference on the #NotSecondRate campaign with Caroline, where she had the wonderful experience of working with Breast Cancer Care highlighting the issues surrounding secondary breast cancer, and she met Eddie Izzard! Susan Quirke on 'How I climbed out of the pit of despair', with Cancer Research UK. Watch the Video. Ambassador Dr Caroline Humber featured in a Sun online article reporting that tens and thousands of women with incurable breast cancer are being denied crucial NHS specialist nursing care. BRiC member Bonnie Fox battles for Kadcyla, read here in Breast Cancer Now. Deputy Tamsin Sargeant featured in the Guardian discussing her BRCA1 genetic testing and how this resulted in her finding a half-sister she hadn't known existed. BRiC member Bonnie Fox on the voice of secondary breast cancer and approving Kadcyla, read here on BBC news. 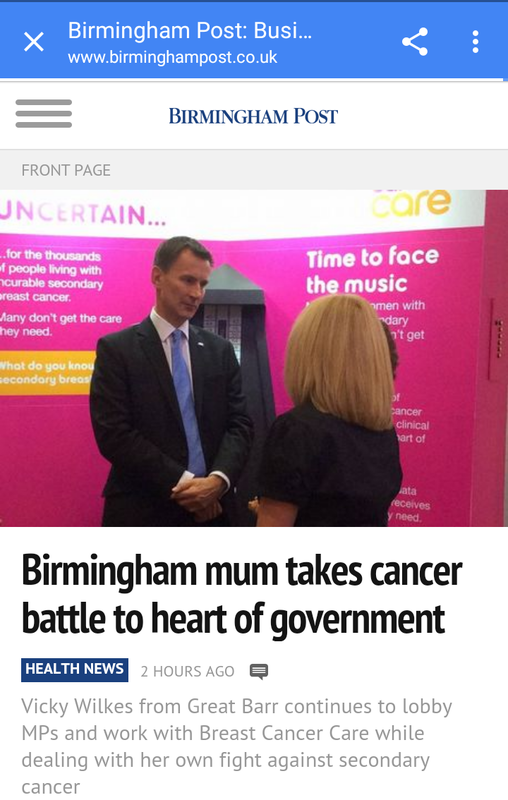 Deputy Vicky Wilkes attended the Conservative Party Conference with Breast Cancer Care at the ICC Birmingham in October 2016, where she lobbied MPs with the #NotSecondRate campaign and spoke to Health Secretary, Jeremy Hunt and other government ministers about the fight for better services for patients with secondary breast cancer. 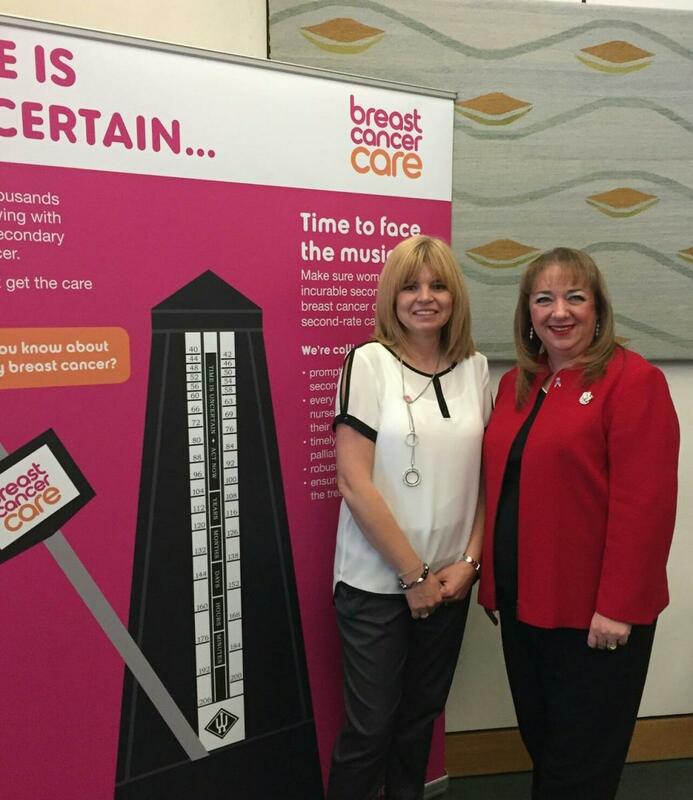 Vicky attended an event at the Houses of Parliament, again with Breast Cancer Care lobbying MPs, this time across all parties. Sharon Hodgson MP, Shadow Minister for Public Health including cancer care, showed a particular interest in her plight as she is a member of the All Party Parliamentary Group on Breast Cancer. Deputy Tamsin Sargeant featured in Vita, the breast cancer magazine, discussing her genetic testing for the BRCA1 gene which brought her together with her half sister whom she had never met.